WASHINGTON (AP) — The House Oversight Committee is investigating whether a personal relationship between an Internal Revenue Service employee and the owner of a computer company produced a series of government contracts worth about $500 million.In a letter obtained by The Associated Press from the committee’s chairman, Rep. Darrell Issa, R-Calif., to acting Treasury Secretary Neal S. Wolin, Issa writes that he recently has learned about a personal relationship between an IRS employee and Braulio Castillo, the owner of Signet Computers Inc. Signet Computers’ website lists company addresses in Virginia and Washington, D.C. The name of the IRS employee, who works in the agency’s procurement department, is blacked out in the letter obtained by the AP. 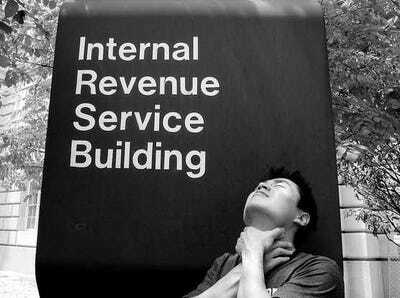 The IRS operates within the Treasury Department. Issa writes that prior to 2012, Signet Computers, which advertises itself as specializing in information technology issues, “does not appear to have received any federal contracts.” Since then, he writes, Signet has been awarded approximately $500 million worth of federal contracts, all but $180,835 of them from the IRS. “The fact that Signet Computers was able to secure federal contracts worth a half-billion dollars in a matter of months, despite having no track record of past performance, raises many questions,” Issa writes. 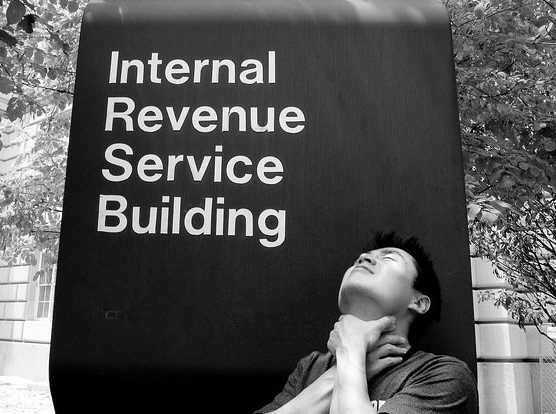 A spokeswoman for the IRS declined comment. Phone and email messages to Signet Computers were not immediately returned Wednesday. Witnesses have told investigators with the Oversight Committee that the unidentified IRS staffer told several people that if they wanted their companies to receive contracts from the IRS they needed to speak with Castillo, Issa writes. Issa’s letter also lays out other allegations against Signet Computers, including that it may have misled the Small Business Administration in order to obtain designations from the agency that made it more likely to obtain federal contracts. The company also changed its name several times in 2012, possibly to avoid scrutiny from the SBA, Issa writes. The IRS’ contracts with Signet Computers also may have been tailored so that Signet was the only company that could win them in open bidding, Issa writes. According to the letter, a whistle-blower contacted the Office of the Treasury Inspector General for Tax Administration in August 2012 with evidence that the unidentified IRS staffer directed contracts to Castillo and Signet Computers. In January, according to the letter, a separate whistle-blower wrote to the Small Business Administration with similar concerns. Issa asks for a series of documents related to Castillo and Signet from the IRS to be delivered to the committee by March 6 so it can continue its investigation.